Video | Weekly Filet. The best of the week, in one newsletter. 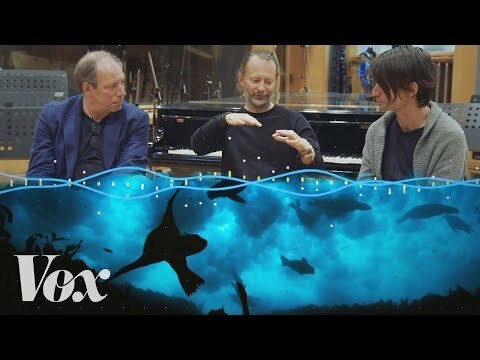 Start with a Radiohead song, add Hans Zimmer and some randomness, and have Vox explain what’s happening. Very nice. 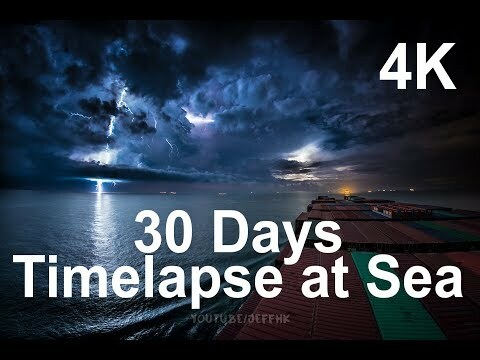 Mesmerising, relaxing, beautiful – a timelapse video (made of 80’000 images) from aboard a cargo ship, from the Red Sea to Hong Kong. Remember «The Fallen of World War II»? 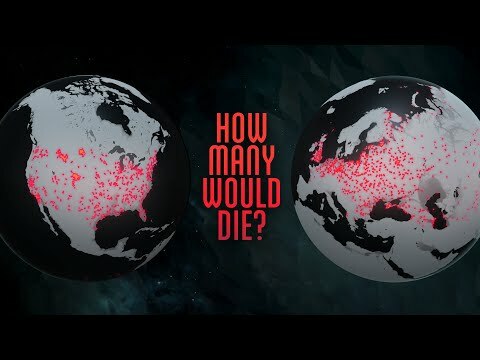 Its creator is back with a new project, «a web series that combines data-visualization and cinematic storytelling to explore the driving factors of war and peace». Impressive. Microsoft has announced that it will discontinue its infamous drawing app MS Paint. Made me think of this wonderful video profile of a retired graphic artist who uses MS Paint to create little masterpieces. 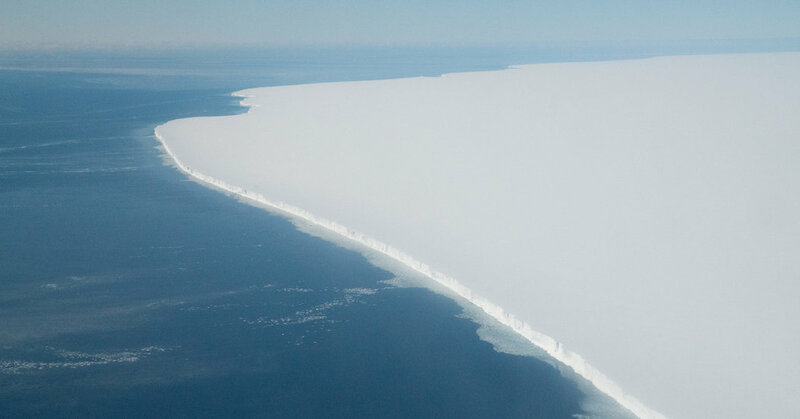 Flying above and diving below Antarctica, in virtual reality. Stunning. A timelapse video of Swiss lakes and cities and mountains, in 360° – you’re automagically drawn to the night sky. All it takes is a small step – gravity will take care of the rest. And yet, and yet. This 16-minute documentary from Sweden brilliantly captures people struggling with themselves as they stand atop the ten meter tower, ready to jump into the water. Or maybe not. Or maybe yes. Or maybe not. YouTube is full of videos that nobody is watching. Until now. Hit play and enjoy the wonders of serendipity. A beautiful video essay on «The Struggle for Art in A World Obsessed with Popularity». It’s basically Van Gogh telling you to keep doing what you’re doing, even if nobody is taking notice. 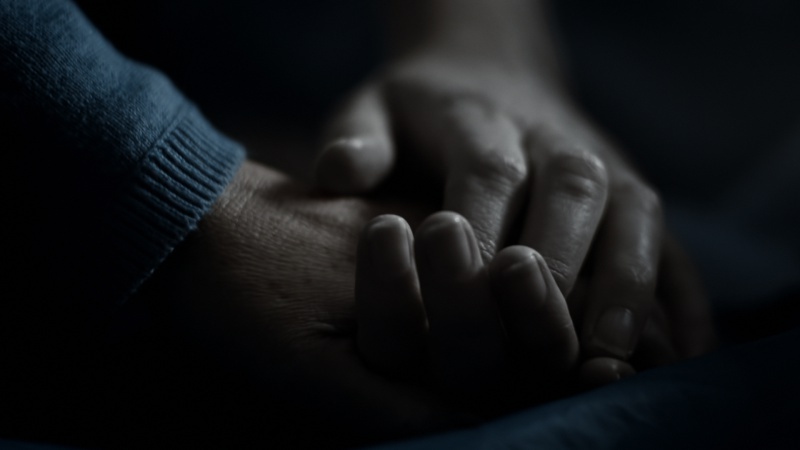 This documentary is a mere three minutes long – enough to make a lasting impression. (It’s part of a series of 10 short documentaries from New Zealand, the others are worth watching, too).